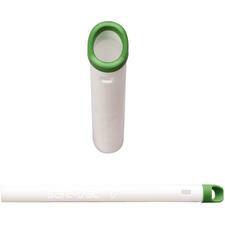 It is a disposable HVE tip with a soft, yet rigid cushioned tip designed to help prevent tissue trauma. The internal screen aids in many dental procedures to prevent time consuming blockages and loss of certain dental components. Safe- Vac is made in the USA with non-latex FDA approved materials, and it is precision engineered.